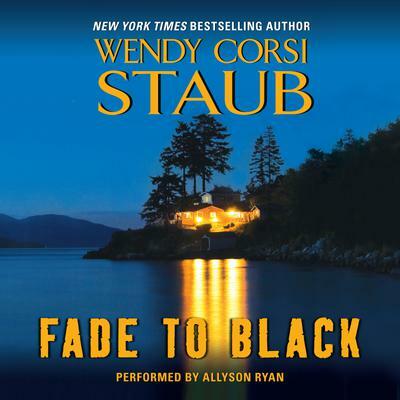 Fans of Mary Higgins Clark, Lisa Jackson, and Allison Brennan will love this thrilling novel of suspense by Wendy Corsi Staub! Sometimes secrets can kill . . . I know who you are. When Elizabeth Baxter reads these words, her world crashes. Five years ago, she was Hollywood superstar Mallory Eden—until a mysterious stalker turned her life into a nightmare. Now she hides in the small town of Windmere Cove, Rhode Island, living in fear, constantly looking over her shoulder . . .
Then her house is ransacked. The phone rings, and no one is on the other end … And very soon Elizabeth realizes she's being hunted again. Her only peace is the solace she's found in the arms of Harper Smith. She longs to tell him the truth—and then she learns of his own secret past … a past that connects to Mallory Eden's.